Pre-season advanced cricket coaching & school holiday camps. Prepare for a successful season with our pre-season cricket coaching clinics. 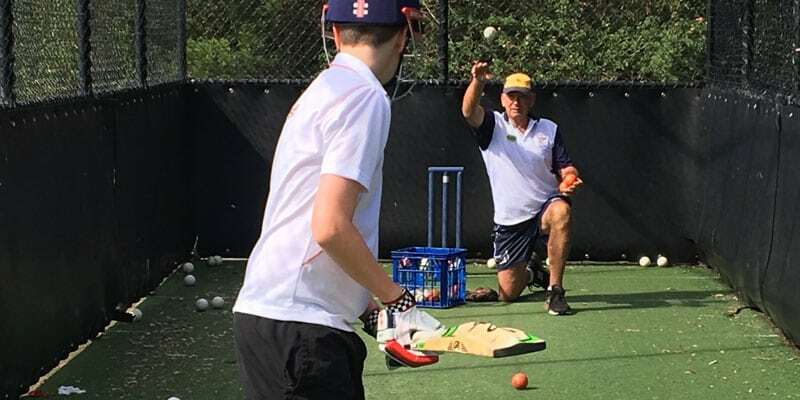 A well planned preseason allows you to hit the ground running once the competitive cricket season begins and ensures you are fully prepared for school and club trials and the first game of the season. 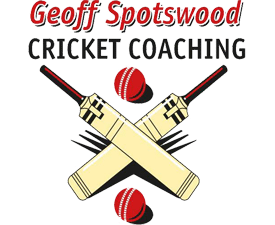 Geoff Spotswood’s pre-season cricket coaching clinic to be held at Killara on Sydney’s North Shore throughout Spring and during the October school holidays are a great opportunity to work toward a successful and enjoyable season with your friends under the guidance of his expert coaches. These cricket coaching programs cover the full range of cricket skills, strategies, tactics, captaincy, fitness and conditioning and psychology. This clinic is specifically designed for 12 to 16 year old players who are looking for a more advanced cricketing experience. This cricket camps offers high performance training and development for more experienced players and utlilises the latest technology, coaching techniques, facilities and expert coaches in a professional environment to make the coming season one to remember.